This is the story of speed, of the hunt for speed, of catching time, of mastering time. 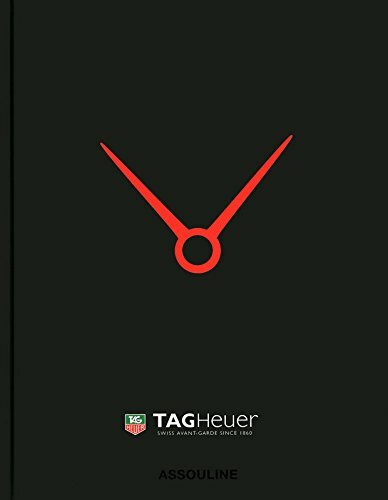 This is the story of Tag Heuer, the legendary time brand. Every story starts with a man and a passion. Edouard Heuer, the founder of our destiny had the vision of time. The man became a team, a passionate team. And the road became a speedway of legendary competitions linking today s most powerful men, those heroes of our time, in a course contre la montre . To catch the time was also our design, since our roots are made of it; our identity has always been influenced by the biggest names of architecture, art, and avant-garde industrial designers of each generation.